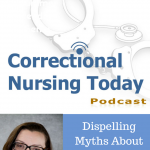 The specialty practice of correctional nursing has been confused with the practice of forensic nursing, due in part to the overlapping community of patients. 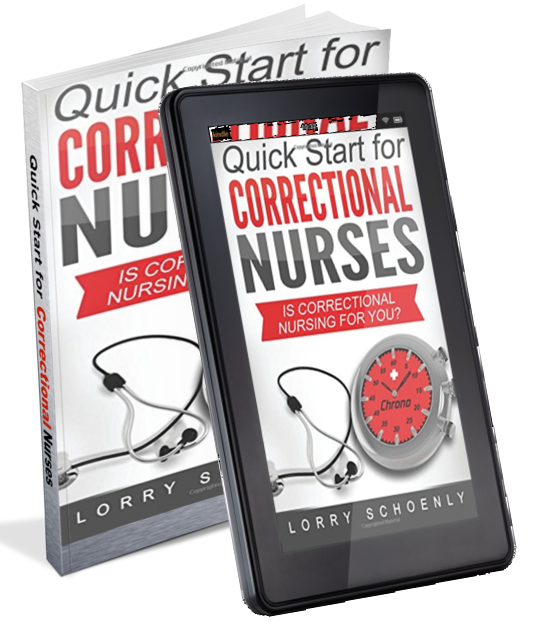 What’s in a Name – Correctional or Forensic Nursing? 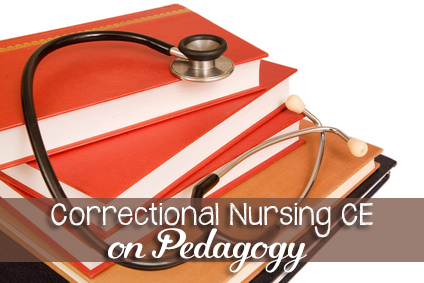 This post differentiates these areas of nursing practice. The confusion of terms could also be due to the varied evolution of the terms and specialities in the US and England. 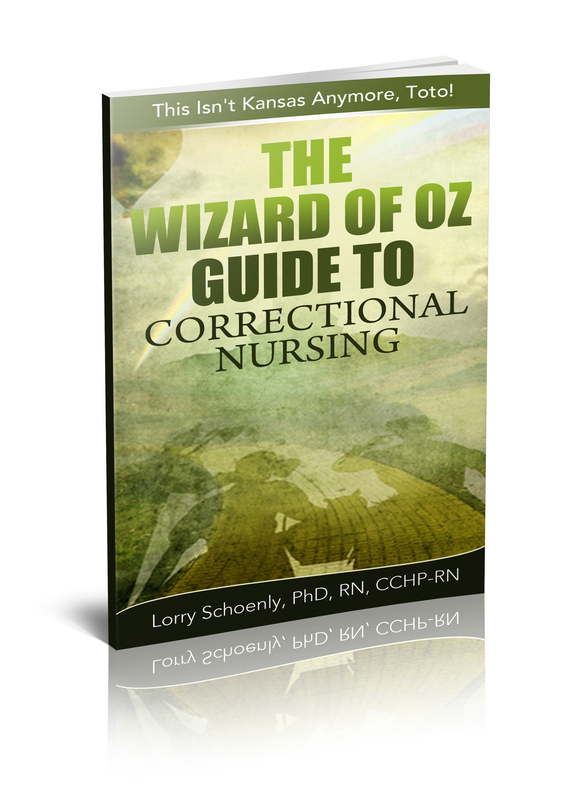 Forensic Nursing in England developed as a psychiatric nursing practice specializing in the criminally insane. The current term now used is mentally disordered offenders (MDO’s). 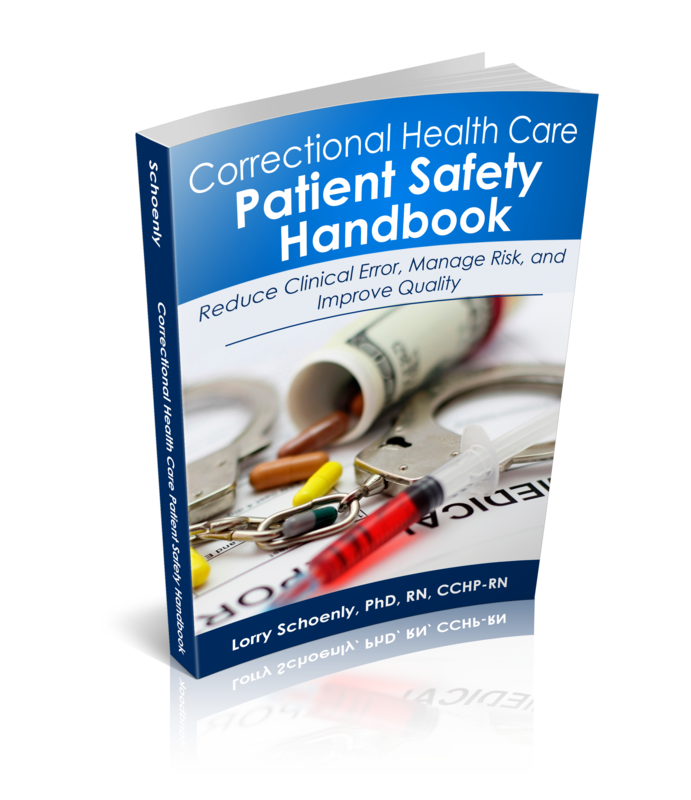 The term ‘Forensic Unit’ is still applied to correctional centers for MDO’s. 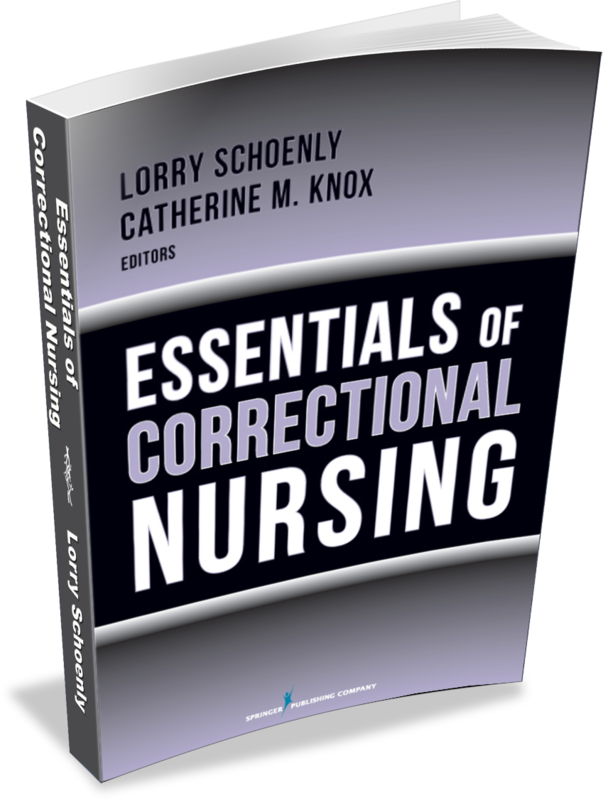 In contrast, the speciality practice of forensic nursing in the United States developed as an application of forensic aspects to nursing practice and therefore focused on the ‘scientific investigation and treatment of trauma, and/or death of victims and perpetrators of violence, criincal activity, and traumatic accidents (International Association of Forensic Nurses). 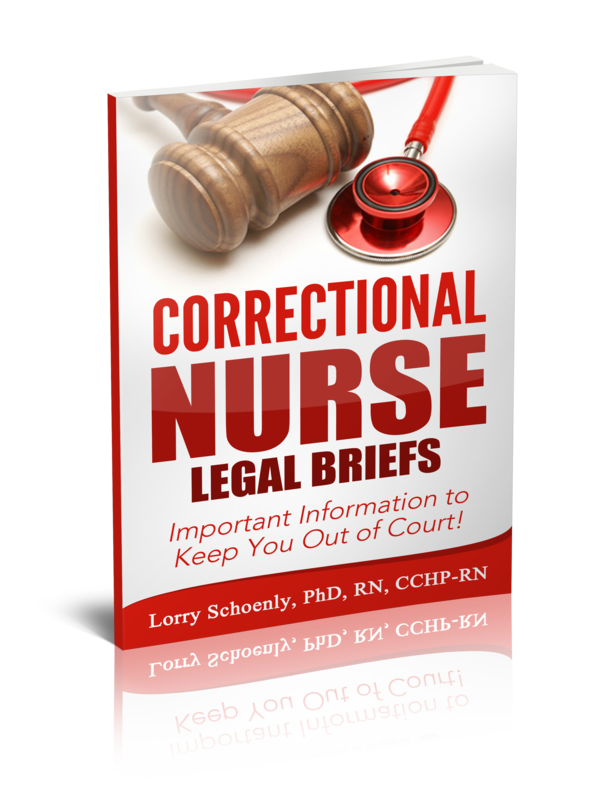 Both paths, however, focus in some way on the specific application of nursing practice to the crime, criminal and/or victim’s status. 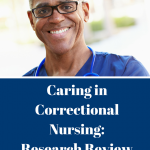 In contract, correctional nursing focuses on providing nursing care within the correctional environment without regard to the specific crimes, criminal and/or victim status of the patient. 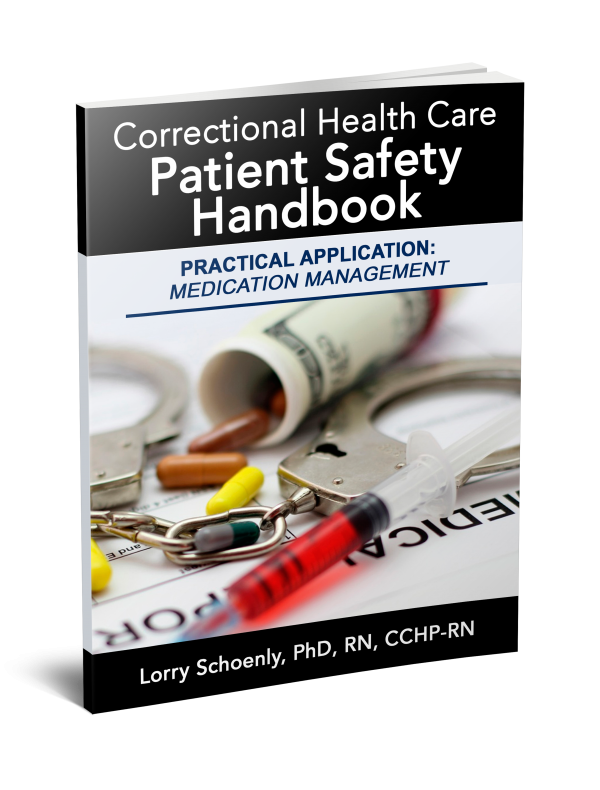 Safety within the healthcare environment is of particular concern due to the potential violence of the patient population, however, attention is not paid to the reason for the patient to be in the corrections environment. 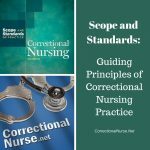 The ethical duty of the correctional nurse is to provide nursing care “in a manner that preserves and protects patient autonomy, dignity and rights” (from the Corrections Nursing Scope & Standards of Practice, ANA, 2007). 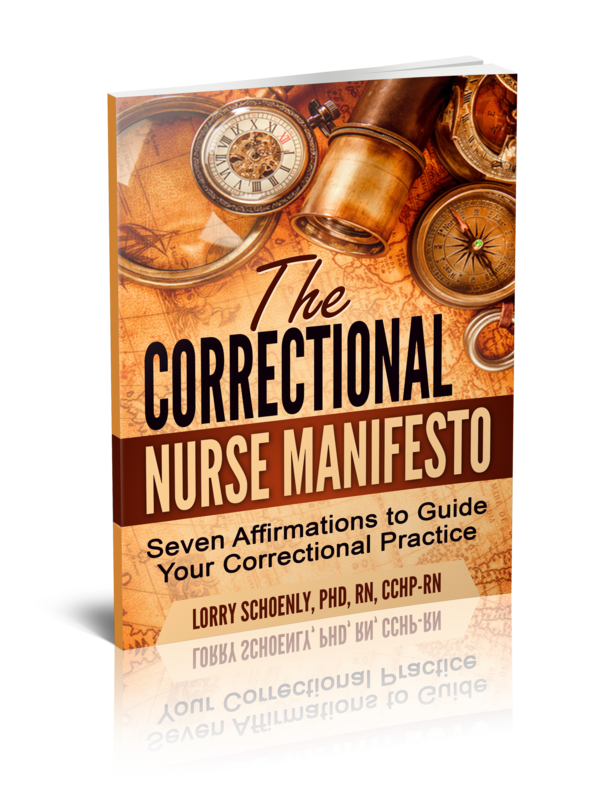 Correctional nurses work side-by-side with custody and justice colleagues without involvement in the criminal justice process. 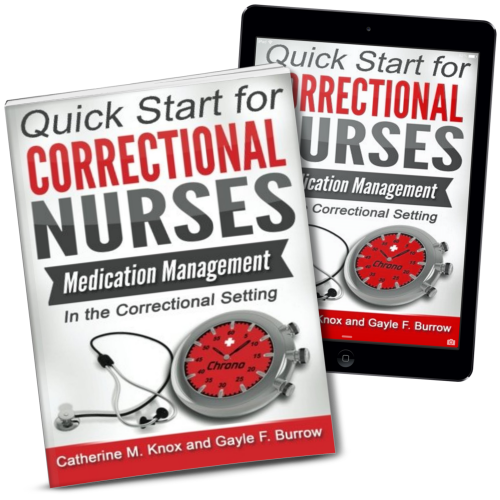 Forensic nurses apply their nursing skills and principles within the criminal justice process. The difference is in the focus and application. 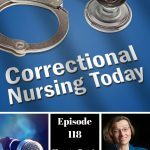 What's in a Name - Correctional or Forensic Nursing?